MOSCOW (Sputnik) - The initiative of the United States and the E3 members of the nuclear deal with Iran (Germany, France and the United Kingdom) to launch a working group to address concerns around the agreement is unlikely to bring any positive results, Russian Deputy Foreign Minister Sergei Ryabkov told Sputnik. 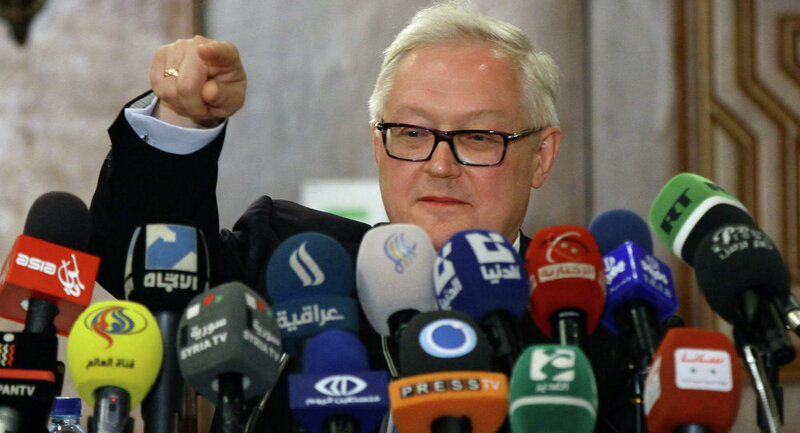 "[Moscow] does not expect any positive developments in the light of such decisions and possible agreements… We do not believe that any agreements and understanding that might be achieved in this format, without involving Iran and other parties to the JCPOA, will have any impact in terms of maintaining our position to support full implementation of the agreement without any adjustments," Ryabkov said. He stressed that Moscow had repeatedly stated that the issue of potential "improvement" of the nuclear deal "is becoming clearly targeted at jeopardizing the deal, complicating its further implementation." "But, of course, we will follow this [issue], although we understand that these 'games' of the United States and its European allies will not have any influence on our position, our approach to the JCPOA and the importance of ensuring its normal implementation in its current form," the diplomat stressed.